Dubai: Bizarre reports about a bizarre promotion at Dubai Airports have turned out to be fake news. 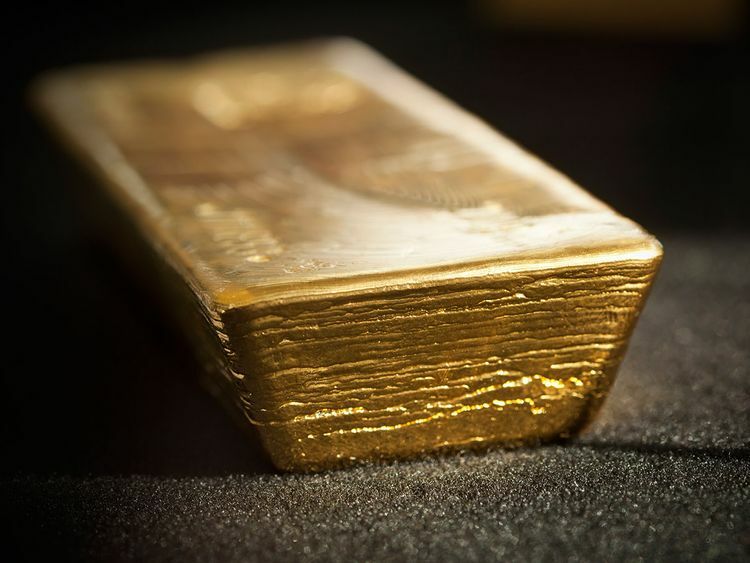 As a YouTube video on a ‘20kg gold bar challenge at DXB’ went viral on the internet over the last couple of days, even making headlines in the international media, Dubai Airports told Gulf News that it has never hosted any such event. Several media reports said the ‘Dubai Airports’ challenge gave travellers a golden chance and went to great lengths to describe what transpired in the video which shows people taking turns to try and lift the 20kg gold bar out of a glass box. “If you can lift it, it’s yours,” the challenge organisers were quoted as saying. One leading newspaper even talked of an eventual winner who through sheer “perseverance” managed to pull the bar out in a “comfortable manner”. Social media platforms, on their part, were also abuzz with posts on the bizarre challenge.